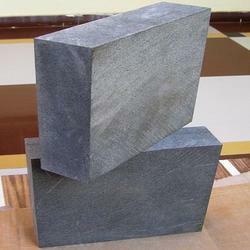 We deal in columar basalt ,available in slabs,tiles,blocks,cubes & cobbles. Sawn,half-satin,satin,sand-blasted,shot blasted,mirror polished,flamed,antique finish,riverwash,lapato,bushhammered & any desired customised finish can be done. Looking for Basalt Slabs ?